"May your love continue to grow in meaning and strength, may the glow of your love continue to brighten the face of the earth." 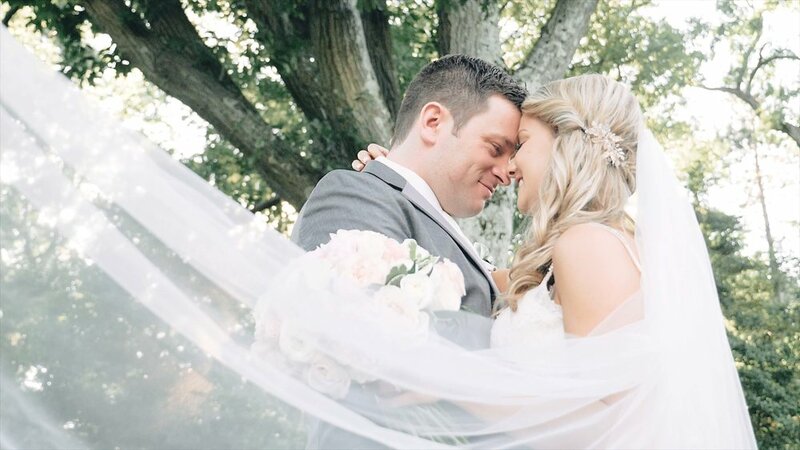 We just love this excerpt from Taryn and Francis' wedding! 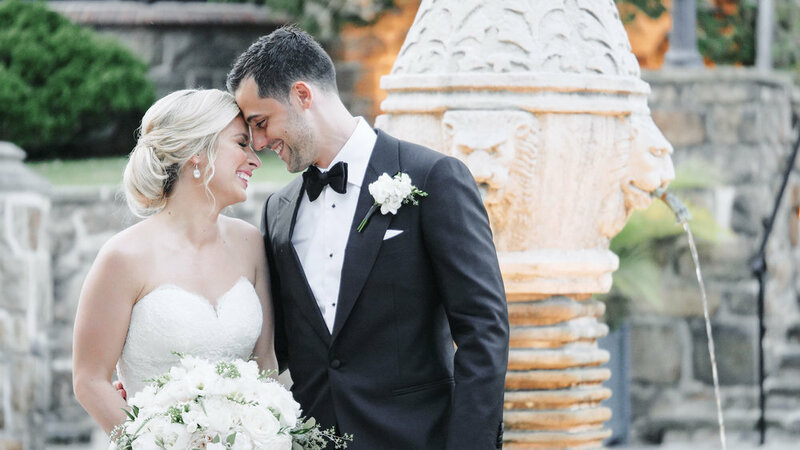 They had the most beautiful outdoor ceremony at the Pleasantdale Chateua and it was just one of our favorite moment's from their big day - it was just magical! Taryn and Francis both went to Rutger's Law School, they had mutual friends, had a bunch of classes together and even saw each other all the time. As the year's went on, they started spending more time together outside of school hanging out with friends and grabbing drinks celebrating the fact that they were almost done with Law School. What started out as a friendship eventually transformed into something more and they officially started dating right around graduation time. 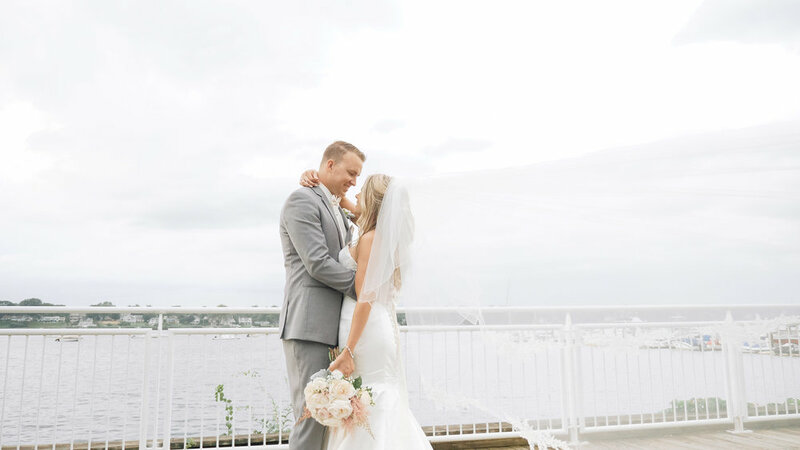 After 5 years of dating and buying a first home together in Hoboken, Francis was planning the perfect proposal for Taryn. They had made plans to go out to dinner in NYC, which was one of their favorite things to do, wander the streets of NY and go out to eat! Well the day Francis was planning this big surprise, it was down pouring. Even though they wouldn't be able to walk the streets of NY they still decided to go to dinner. So after Taryn finished getting ready, she walked into the living room of their new home together and Francis was there on one knee. They went to dinner and then after went out for celebratory drinks downtown where Francis surprised Taryn with all of their parents and siblings waiting to celebrate with them! 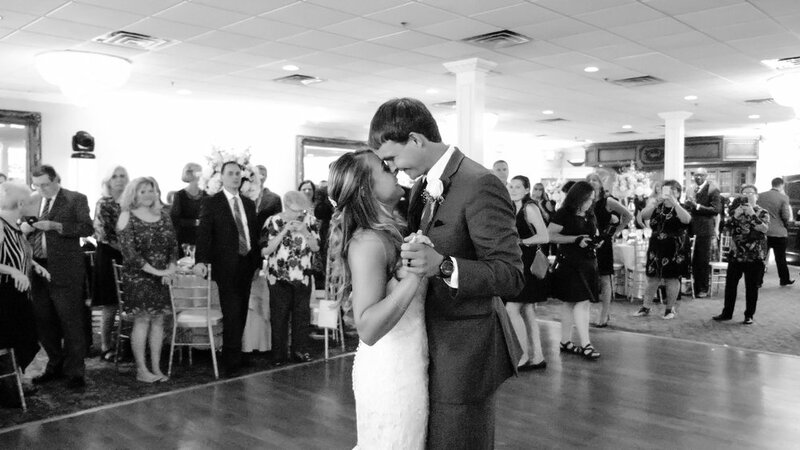 Taryn and Francis said "It was the perfect night and the best night of our lives!" 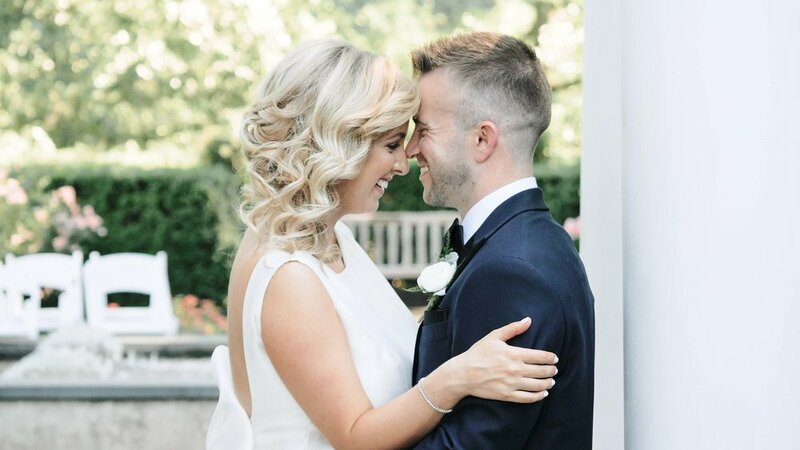 RiAnne and Frank's wedding day was simply magical. 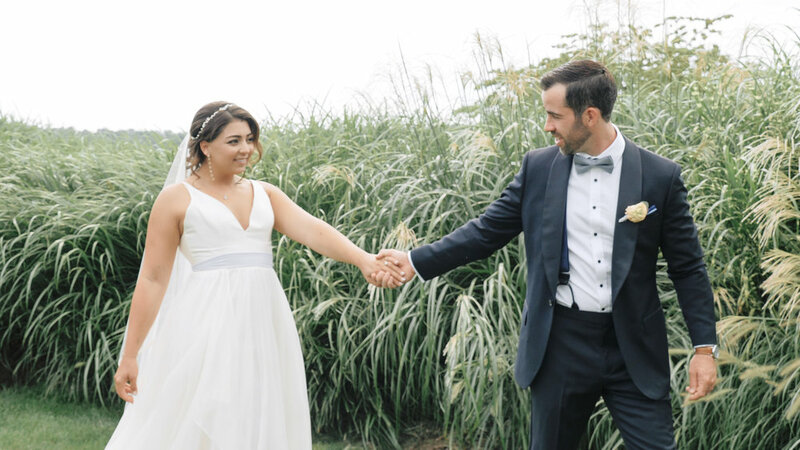 We can't stop talking about this beautiful couple and their beautiful wedding. 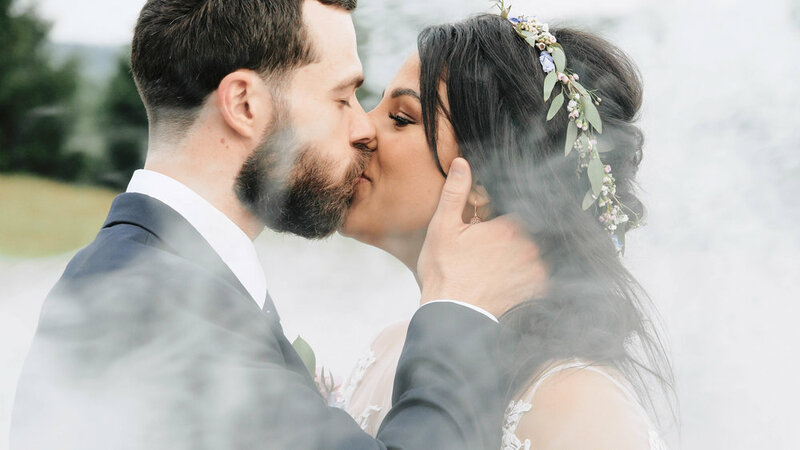 Everything from their romantic first look, personal vows and the best sparkler exit to end the night... Oh wait - did we mention they had smoke bombs for bridal portraits as well?! Yes, we know... this day was amazing! These two have been together for over a decade and if you haven't read their love story you should check it out here. It is one of our favorites!! 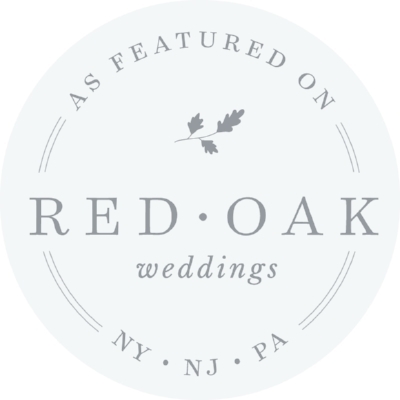 You can also see a sneak peek video we did featuring their sparkler exit and the smoke bomb portraits! It is a must see!! 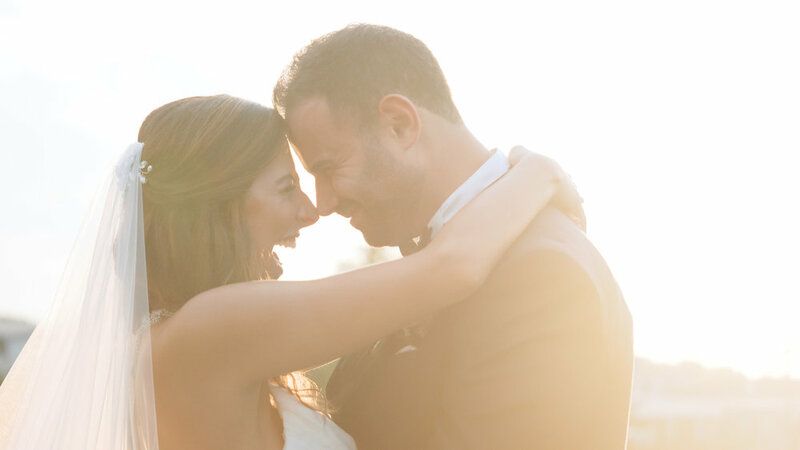 RiAnne and Frank has the most perfect day celebrating their love at The Architects Golf Club. 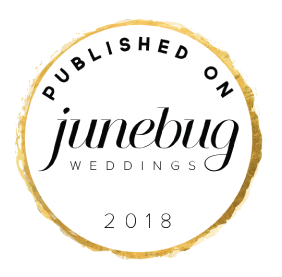 It was the most beautiful weather for a June wedding and the most perfect backdrop for their outdoor ceremony and tent reception! 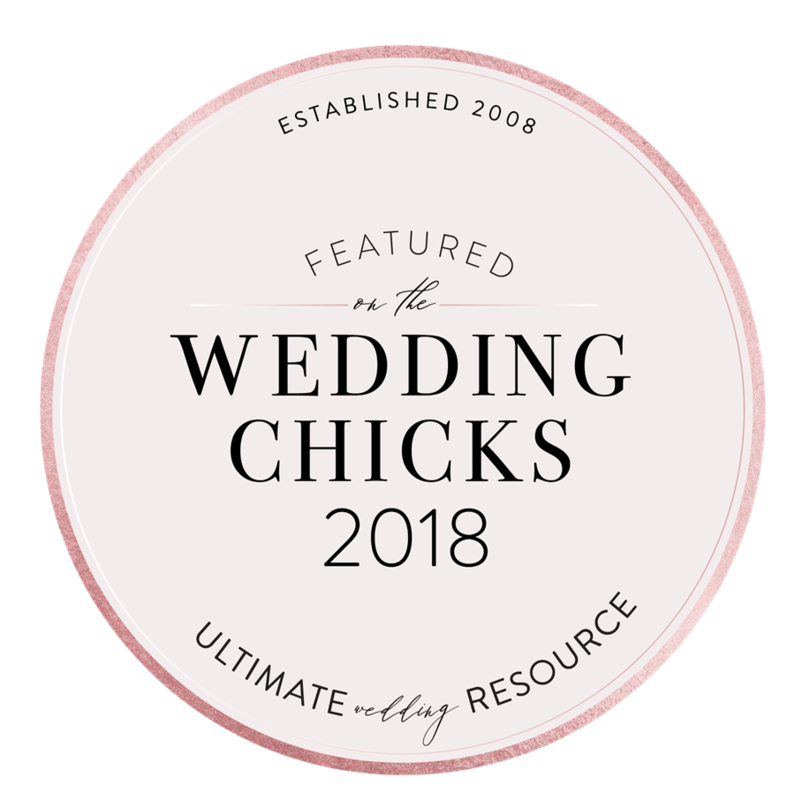 One of the most heartfelt moments of the day was when RiAnne and Frank exchanged their personal vows, there was laughter, tears and all the emotions. 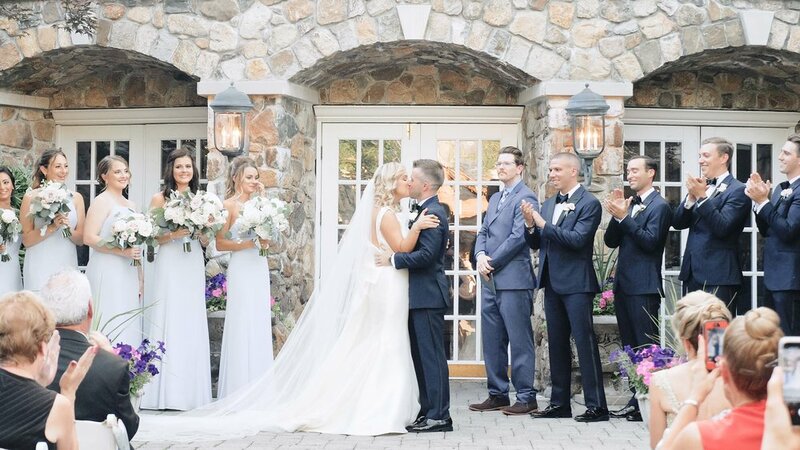 Their adorable little daughter Bria stood by close to watch her parents officially tie the knot. And of course, when Mazz Entertainment is in town, it is always a good time. 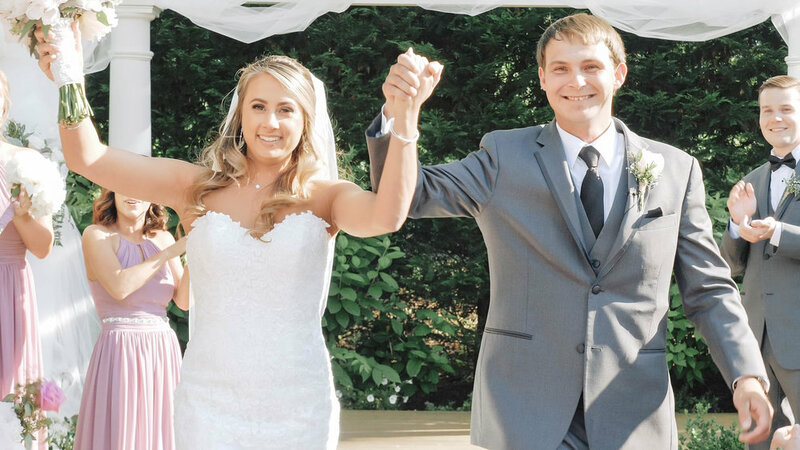 The newlyweds spent the night dancing away under the stars and are so excited to begin this next chapter in their lives together.